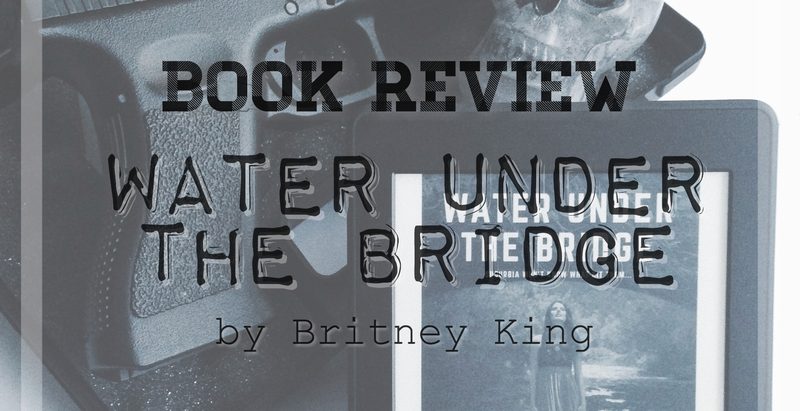 First of all, Happy Release Day to Water Under the Bridge and Congratulations to Ms. Britney King! ♥ Grab your copies now, guys! My whole life I’ve wanted nothing more than to fit in. Only, my whole life I’ve done anything but. That’s probably because I’m anything but average. 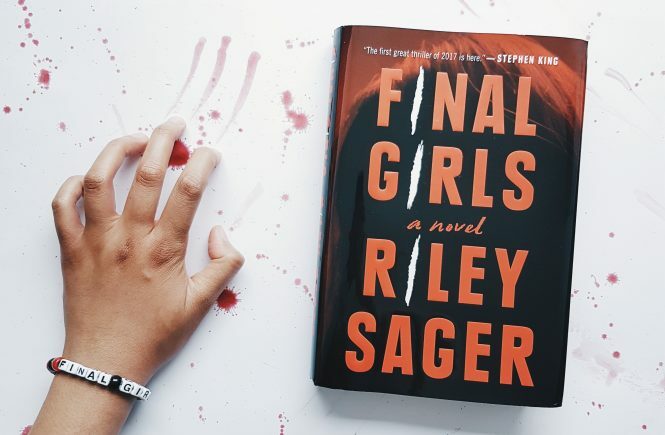 After all—female serial killers seem to be a minority in today’s society. And that’s ok—because I’ve longed for a change for quite some time now. Which brings me back around to fitting in. You know what one has to do to fit in? Because I realize my clock is ticking, so to speak, and now I want a family. Luckily, I’ve always been good at getting what I want. So I figure what better place to blend than suburbia? All that stuff I did before—it’s water under the bridge now. I just hope it’s not too late to change my ways. Here’s to hoping for suburbia’s sake, too. I mean, what are the odds I could be the girl next door? Apparently, they’re better than you might think. Your whole life you’ve wanted to fit in. Only your whole life you’ve done anything but. That’s probably because you’re anything but average— you’re a killer— but, then so am I. You say you’ve longed for a change for quite some time now. This is good because, well, me too. Your clock is ticking, you want a family, but you waste so much time. I know because I’m watching, waiting, blending. What you don’t realize is if you want me, and I think you do, then you’ll have to change your ways because sometimes hunters become hunted. But what are the odds of that happening in suburbia? 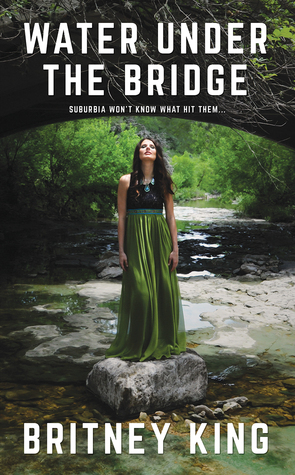 Water Under The Bridge is the first book in a series but it can be a stand-alone. It tells us the story of two very interesting and twisted characters I’ve ever read. Jude and Kate are both killers. Jude kills people for money while Kate kills whenever she wants to. Jude has been hired to hunt her down but something unexpected happened. He falls in love with her. Luckily, she already wants to have her own family. But is love enough? Will they end up happily inlove together? Or one of them will end up dead? Yep. Holy Sh*t! This book is so much different from what I expected and I loved it. It was written in the alternating POVs of Kate and Jude in a very creative and strange, but good, way. It took me quite some time to get used to the writing style but once I did, I couldn’t stop reading. It’s addictive. I enjoyed reading Kate’s POV more than Jude. She’s reckless and her mind is amusing and frightening at the same time. Jude on the other hand is cautious. He is well-organized and always thinks ahead. They are very different people but they complete each other perfectly. We get to know more about their deepest, darkest secrets throughout the story and it’s either you will hate or love them. In my case, I ended up liking them. They do horrendous things to others and to each other but I couldn’t bring myself to hate them. I think, they are my new OTP. This is not your typical romance. Not even your typical pyschological thriller. The plot twist are brilliant and very unpredictable. Not a perfect five because the ending felt a bit rushed but nonetheless, I loved how the author wrapped things up. I highly recommend Water Under The Bridge if you want to reading something new with incredible plot twists, well-written characters with powerful writing style. 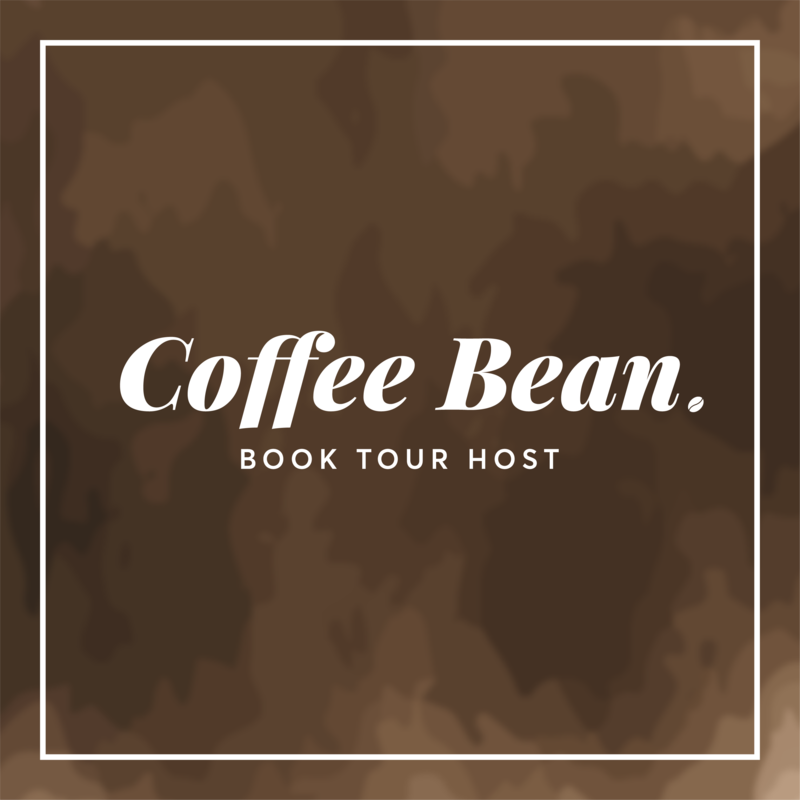 There are some steamy scenes so read at your own risk. 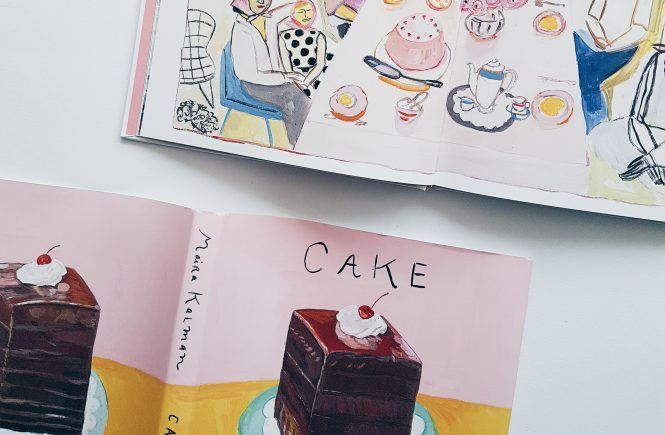 I’m so happy that I gave this book a try and I think you guys should too. 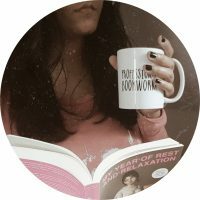 Britney King writes modern love stories for mature audiences. She also enjoys suspense and often finds her sweet spot penning a good mixture of the two. 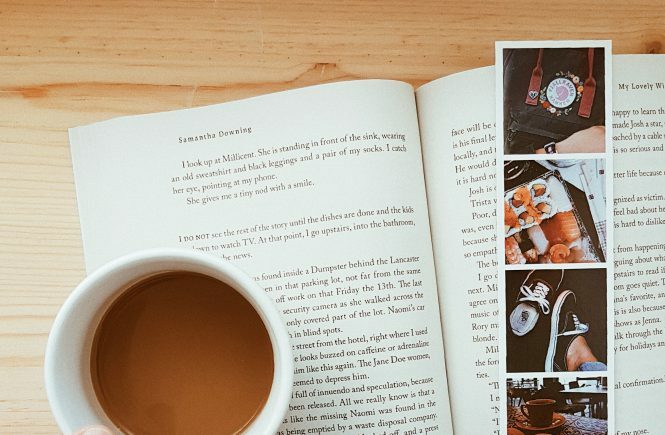 She is the author of seven novels, several of which have been featured on various bestseller lists, and is currently at work on number eight. She lives in Austin, Texas with her husband, children, two dogs, one ridiculous cat, and a partridge in a pear tree. 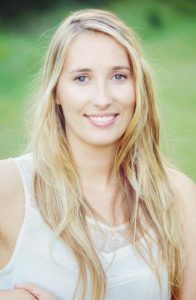 She enjoys hearing from readers and would love it if you would connect with her at www.britneyking.com or the plethora of social media accounts she posses. Disclaimer : e-ARC was provided by the author in exchange for an honest review.